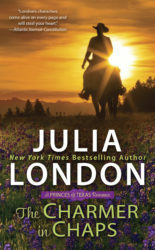 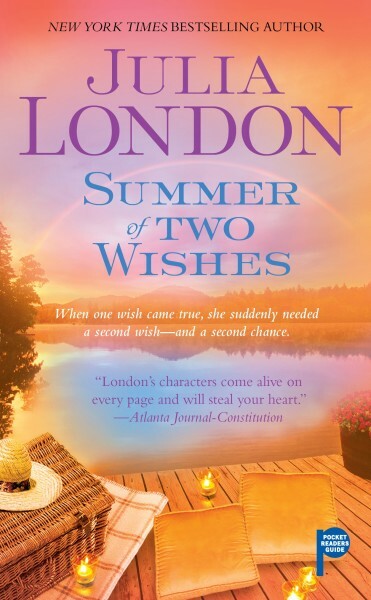 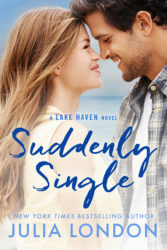 In Summer of Two Wishes, a woman is faced with a devastating choice when her first husband comes back from the dead–and she must choose between him and her second husband. 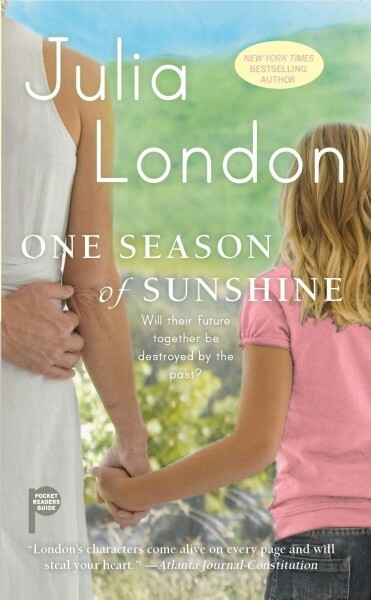 A woman goes in search of her birth mother, but finds more secrets in One Season of Sunshine. 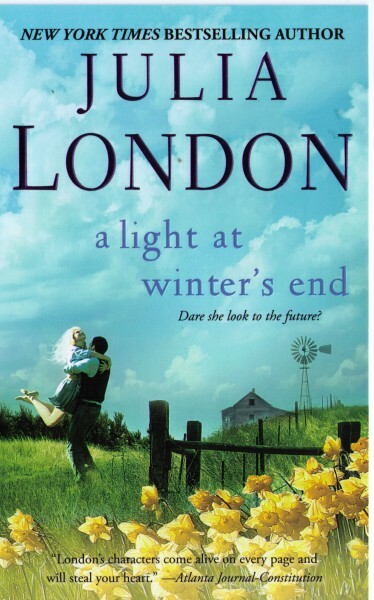 A woman is shocked when her sister dumps her baby on her doorstep and disappears in A Light at Winter’s End.